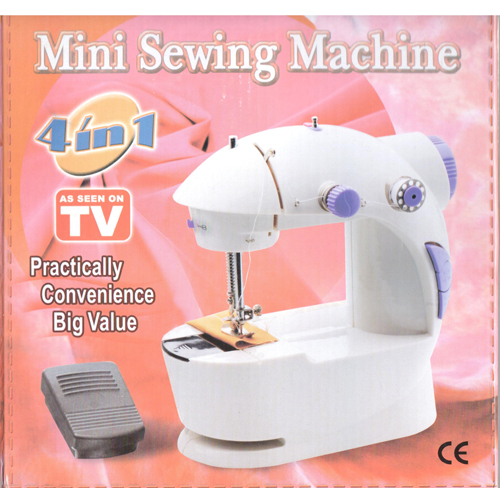 Sewing Machine, Household Sewing Machine - High quality Taiwan Sewing Machine, Household Sewing Machine provides by Jean-Modern's Ind. Co., Ltd.
Comes Pre-threaded & Ready to use. CE. GS. RoHS. PSE. UL. 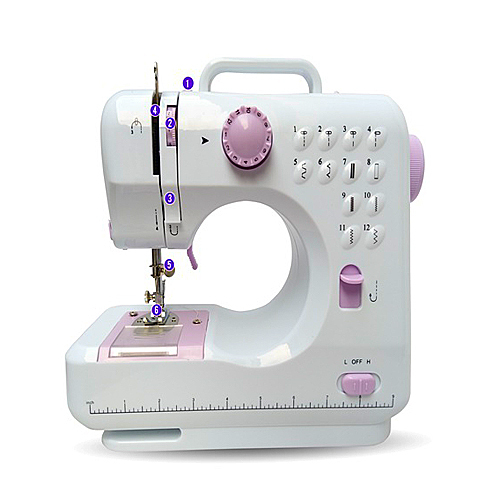 Household Sewing Machine Practically Convenience Big Value. 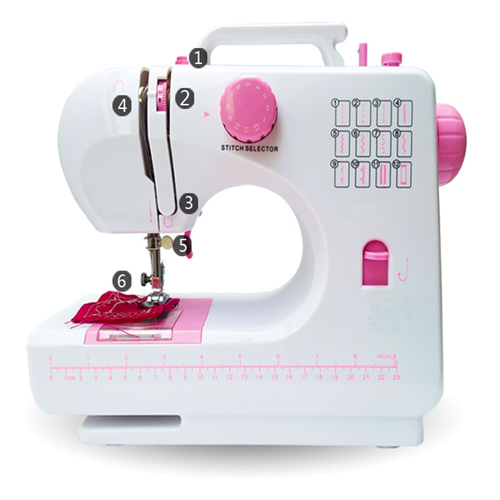 Sewing warm and fragrant life. Professional and Durable. Good Quality, Beautiful Appearance, Attractive Design. OEM and ODM service provided.